Looking to move to the US? Lucky for you, your dream may become reality! Thanks to the green card lottery anyone from an eligible country can become the lucky winner of permanent residency in the US! 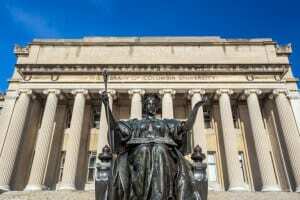 Unlike other visas to the US, the green card lottery doesn’t require that you have a special education, job, or intend to invest or study in the US. To qualify, you simply need to have a high school diploma, or some work experience, prove you are healthy and have no criminal record. So how do you enter the green card lottery? When does it take place? When do you find out if you’ve won? Read on to find out! 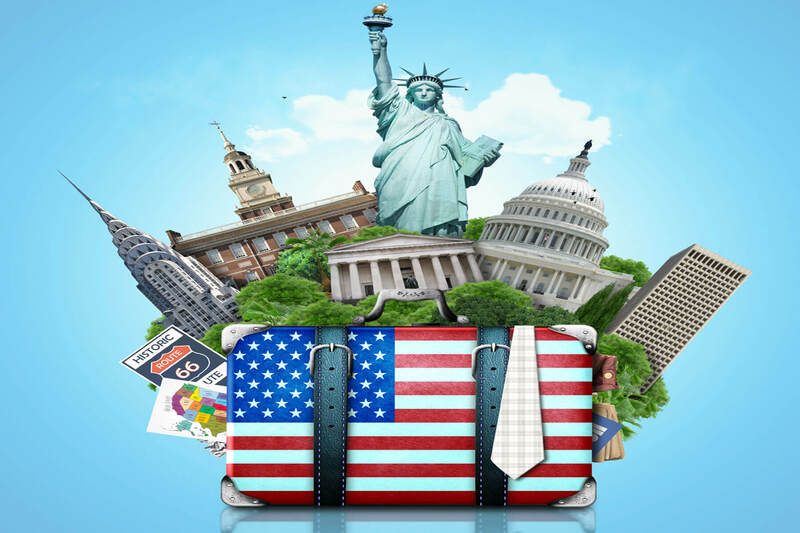 If you’ve ever dreamed of living and working in the US, then a US green card is what you want! A green card is a permanent residency visa that gives you the right to live in the US for the rest of your life, should you wish. 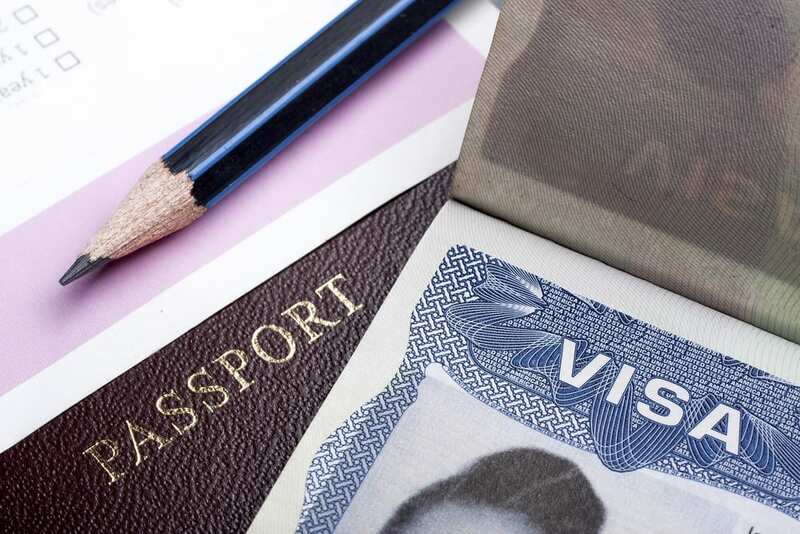 The green card also comes with many other benefits, which we discuss in more detail below. Many people are unhappy with the country they are living in, yet are too afraid to take the plunge and move elsewhere. Don’t be one of those people. If you have the possibility to obtain a green card — take the chance. If your dream is to live in the US, now it is the time to start making that dream a reality. Thinking of entering the US Green Card lottery? Congratulations, you may be one step closer to getting permanent residency in the US! How does the Green Card lottery work? What are your chances of winning? Read all below. A Green Card, or permanent residency visa, gives you the right to live and work in the US indefinitely. You can also bring your spouse and children with you to the US. As a green card holder, you have the right to live and work in America indefinitely and get the best Jobs for Green Card Holders. That means you can take any job you like, anywhere in the US. This could significantly increase your income and advance your career as the US job market is a big one and many companies are at the forefront of their industries. As a green card holder, you can also set up any kind of business in America. That means that your entrepreneurial dreams are no longer limited by visas — you can finally set up your dream business. 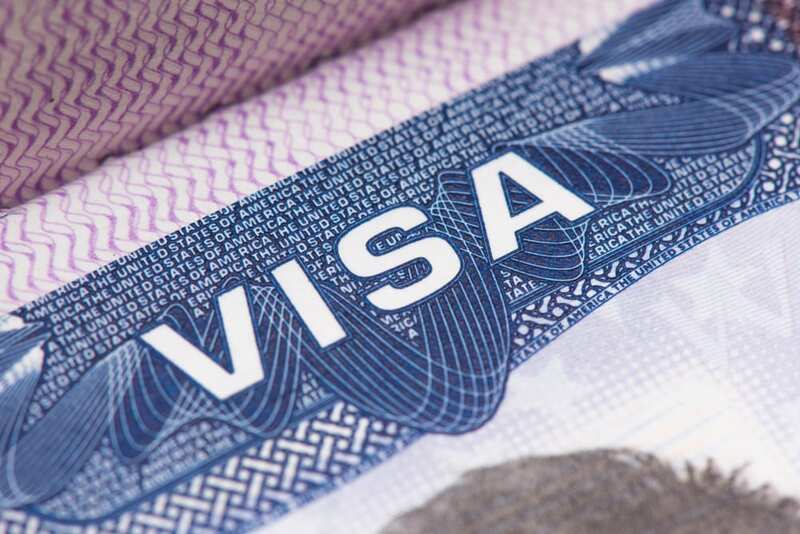 You just need to go ahead and incorporate it and get the best Jobs for Green Card Holders.